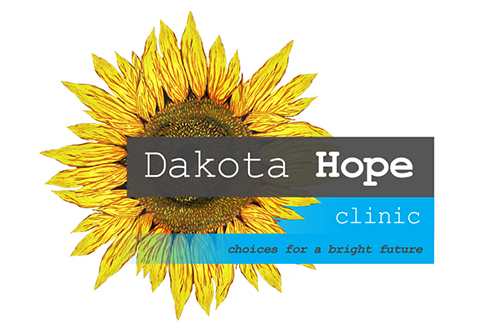 Dakota Hope Clinic is a faith-based, life-affirming, non-political, non-denominational Christian 501(c)(3) non-profit organization, governed by a local volunteer board of directors and affiliated with Heartbeat International. Half of all pregnancies are unintended and a source of stress and worry for women and men. Many are at risk of making the desperate choice of terminating the pregnancy. 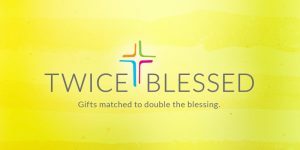 Your support allows the staff at Dakota Hope to come alongside a woman or man in crisis, offering mercy instead of judgment, evidence-based information, medical testing, support and hope, regardless of their background or beliefs. Specially trained RN’s provide 100% free and confidential services, under the direction of local licensed physicians. Vital services include pregnancy testing, limited OB ultrasound, an incentive education program that allows participants to earn material help, community referral, and STI testing/treatment. Because of your support, Dakota Hope can empower young moms and dads to make “choices for a bright future” for them and their child. Clients who do choose abortion, are welcomed back to Dakota Hope, should they ever need our help. Dakota Hope offers individual help, group experience, and referral so women and men can find hope and healing after an abortion experience.